As a photographer I absolutely love shooting weddings at Burghley House in Stamford, add to that on the same day Beverley and Nick (bride & groom) are having the wedding reception at The Battle Proms makes for a truly spectacular day !!! 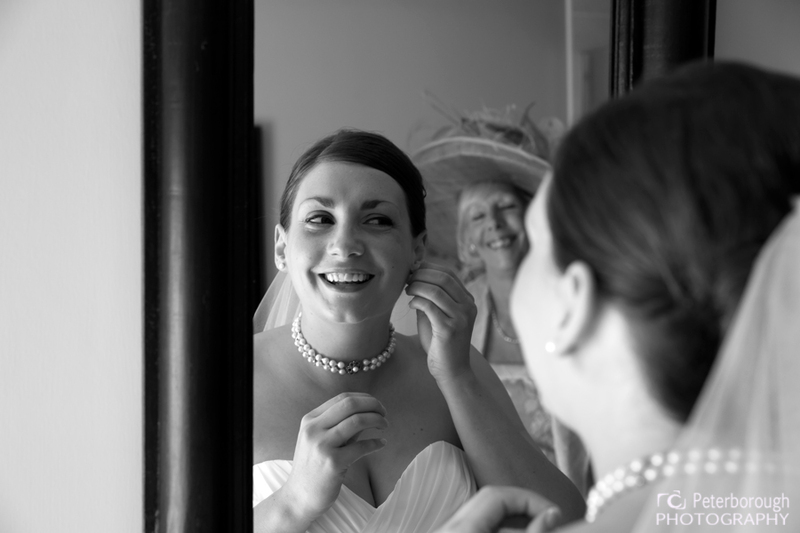 The weather was glorious with a clear blue skies and blazing sunshine, I headed off to Stamford to capture some bridal preparation’s at The Bull and Swan which is located in the heart of Stamford town and virtually backs on to Burghley House. Beverley and bridesmaids were frantically getting ready and were late joined my Beverly’s parents and two further flower girls. With champagne flowing and many laughs as the girls were all getting ready at the same time, it was hectic but organised chaos in soaring heat. Beverley and all of her bridesmaids looked stunning with contrasting dresses that really turned heads as the party left The Bull & Swan. 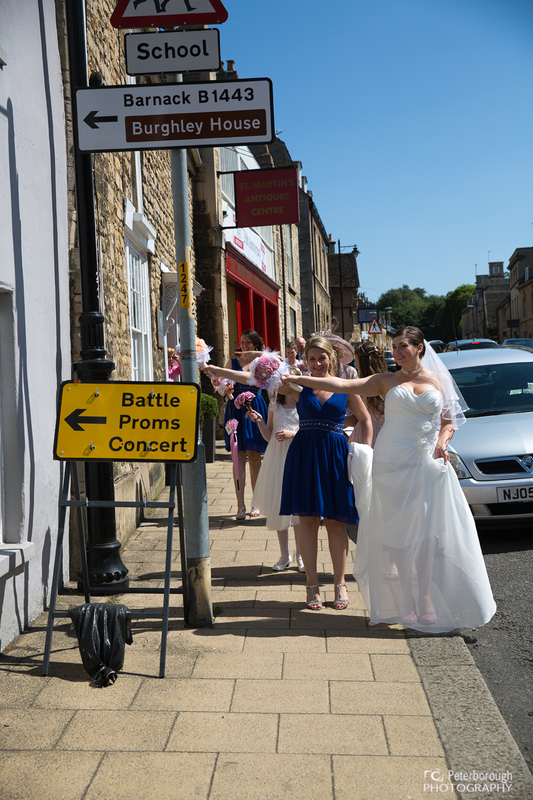 The wedding ceremony was taking place at the Stamford registry office, and the bride and bridesmaids walked through the town centre much to the delight of passers by with lots of cars tooting horns and onlookers give many wishes of good luck. After the wedding ceremony the bridal party walked down to Stamford’s beautiful meadows located next to the river, for some ice creams and photographs before heading off to Burghley House. Nick and Beverley have visited Burghley House several times over the years and fell in love with its charm and beauty and have been coming to “The Battle Proms Events” for several years. The wedding breakfast and reception was held in a private marque located in the heart of Burghley Houses grounds in a prime location to take full part in the Battle Proms celebration’s. I have to say Nick and Beverley were a fantastic couple and openly welcomed me to be part of their fantastic day, I feel very privaleged to have been part of this special wedding day. A few shots that made the day so special and an event to remember.
" Brilliant service for a fantastic price. Paul was able to give us exactly what we wanted whilst remaining discreet and unobtrusive. Great reportage style shots and and a very easy and friendly transaction overall. Highly recommended." 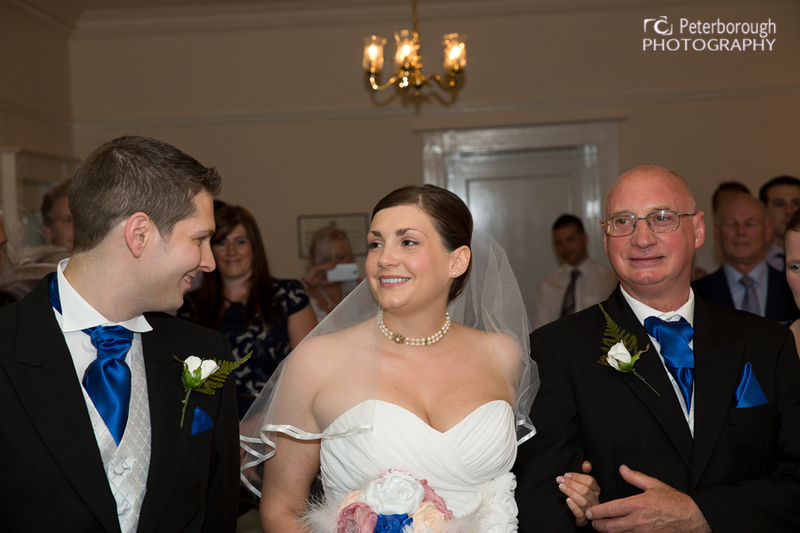 © 2019 peterborough-photography.co.uk|P5 Photo Blog by NetRivet, Inc.